LeBron will be accompanied by Durant, Irving, Leonard and Harden. On the other side will be Curry, Embiid, George and Walker with Antetokounmpo. 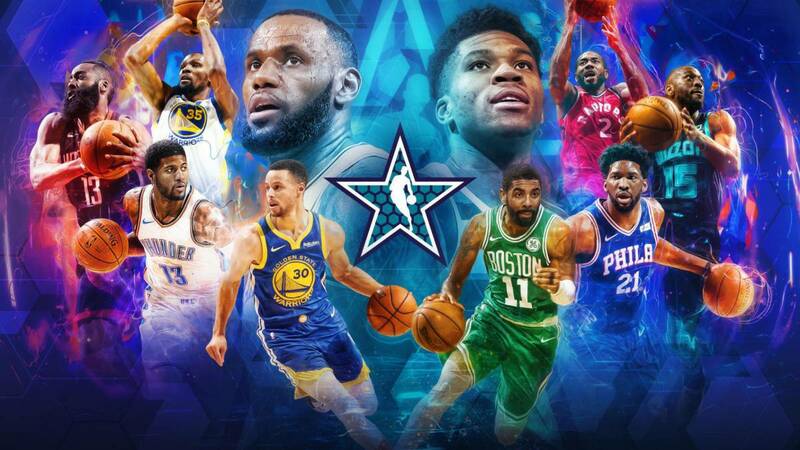 Welcome to the live broadcast of the team draw for the All Star Game 2019, match to be played next 17 of February in Charlotte (North Carolina). The event will begin at 01:00 h (Spanish time), at which time the capitanes of both teams, Lebron James (West) and Giannis Antetokounmpo (East), will choose throwing feet to his teammates who will accompany him in the game. Initially they will have to choose between the eight players chosen as 111111222222 for the match. Later elect ocho of the sixteen alternates chosen for this great duel. - Paul George (Oklahoma City Thunder) .